Happy Holidays! 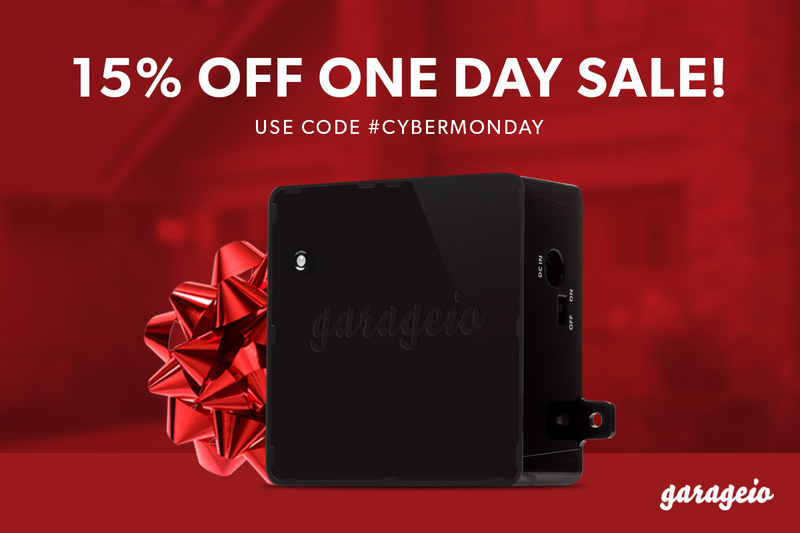 Garageio is offering a 10% discount on all of our products at shop.garageio.com now through Sunday! 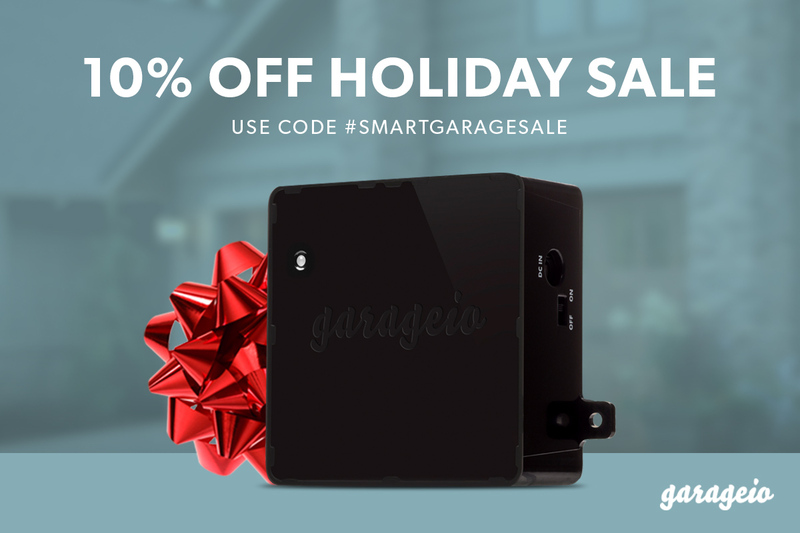 With smart home technology on the rise, Garageio is the perfect gift for anyone with a garage. Help make your loved ones’ home smarter, safer, and simpler with Garageio. Garageio just made it onto Ebay’s Innovators Collective! The Innovators Collective is an exclusive list of innovative products featured on Ebay. With only 30 products on the list, why did Ebay choose us? We believe it is because of our vision: We built Garageio with the future in mind. Smart home devices are changing the way we live and the way we interact with our home. We are making sure that Garageio works with other smart devices. While other smart garage door openers may have the same function, they don’t have the integration that makes us stand out. Garageio talks to your other smart home devices, giving you complete control over every aspect of your home. Garageio was featured on TV! 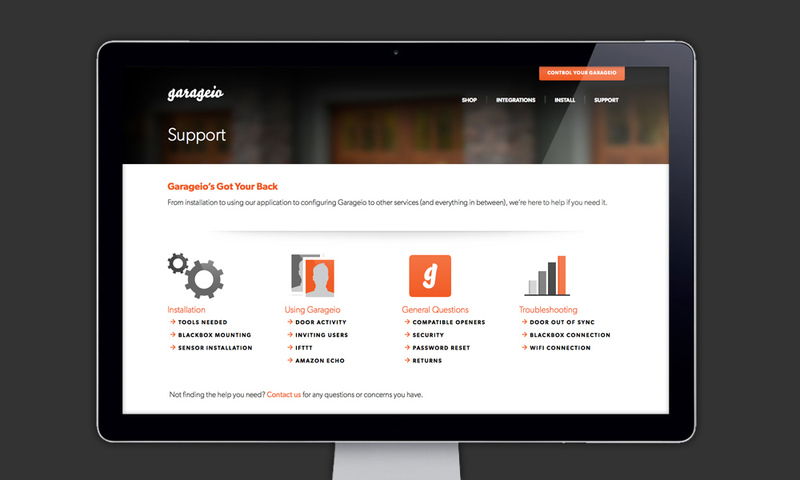 The new Garageio Help Center is live! For any and all of your Garageio related questions, you can now visit http://help.garageio.com/! We have also added a bunch of information to help you connect your Garageio with Amazon Echo. Connecting them is now easier than ever. You can check out the new documentation with step-by-step instructions here. Garageio is getting smarter every day and we are constantly improving and developing Garageio to make sure your experience is as simple and secure as possible. Stay tuned for more updates!